It was Tuesday evening when I first became aware of the buzz surrounding Maine native Libby Chamberlain's announcement that she intends to publish a book based on the collaborative contributions of the nearly 4-million member strong secret Facebook group, Pantsuit Nation, founded by Chamberlain during the 2016 election campaign. This morning I Googled Pantsuit Nation, clicked on the news tab, and was stunned to find how widespread backlash over the book announcement had spread overnight. The listing of articles with inflammatory titles proclaimed: "Pantsuit Nation members revolt after operator cashes in with book deal" - "The [secret] Pantsuit Nation Facebook Group Is Being Turned Into a Book" - (As published) "DELETE YOUR ACCOUNT Pantsuit Nation Is the Worst: Why a Book of Uplifting Facebook Posts Won't Heal America" - "Pantsuit Nation Is A Sham" - "Revolt in Pantsuit Nation!" I don't need to copy and paste quotes from articles that you can, and should, read for yourselves to be able to state that, clearly the divide that engulfed our nation throughout the election campaign — infecting even those who rallied together in support of one another — rages on. Personally, I sincerely hope that Chamberlain will take the time to read these post-book-announcement articles too, and not just those supporting her endeavor. 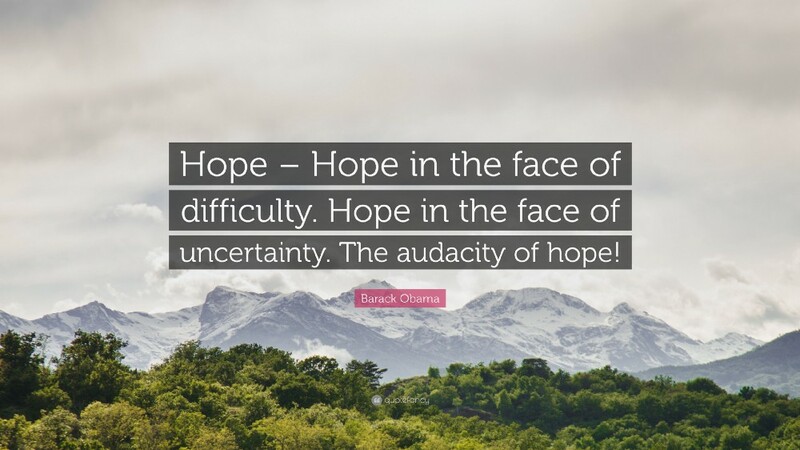 If Chamberlain can push past the admitted pain and disappointment evoked by the onslaught of negative commentary, noting relevant points from the articles and taking sufficient time to evaluate the merits — both pro and con — perhaps we can hold onto the hope that the end product will ultimately serve the greater good. I am an active member of the nearly 4 million strong PSN group myself. 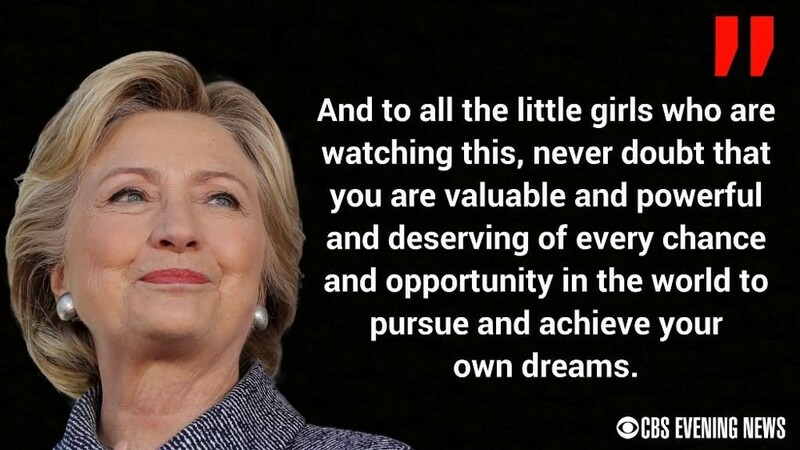 Like so many, I felt immense comfort in the massive companionship of like-minded women initially organized just three weeks before the election to celebrate the historic possibility of the nation’s first female president. Post-election, however, the group was overwhelmed by despair and it became a source of solace through which members collectively consoled one another through what truly felt like the worst of times. As I waded through my own healing process, my focus gravitated once again toward hope — hope that somehow a miracle might still transpire — only, now that the electoral college has voted, clearly the United States and world nations are doomed to the reality of a Drumph presidency — sorry; no, until now I cannot address this vile excuse of a human being in any other way. On a personal level, I eagerly await private citizen Obama (and Michelle, of course), particularly after reading a Politico article in November written by Sarah Wheaton, that further inspired me into creating a Facebook group called the Private Citizen Obama Network, to rally my own modest social media circle in preparation for his promised continuation to be proactive in combating the profound ignorance of the incoming government's leadership. "I've got all kinds of thoughts and ideas about it, but this isn't the best time to share them," Obama said. "Point is, I'm still fired up and I'm still ready to go." 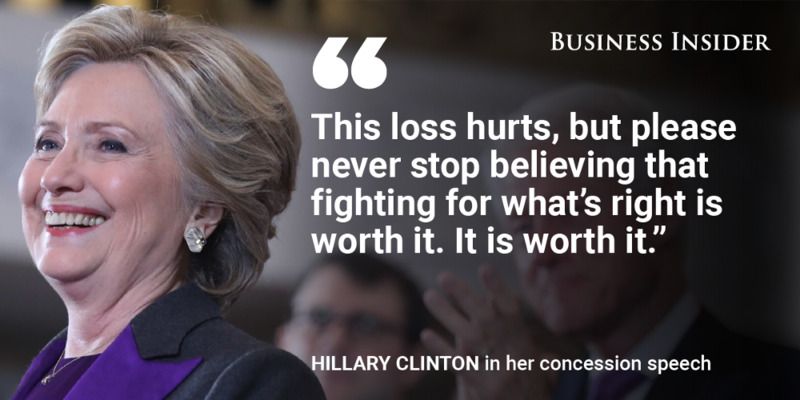 And as Hillary reminded us in her November 9, 2016 concession speech: "This loss hurts, but please never stop believing that fighting for what’s right is worth it." Will the Pantsuit Nation book inspire us to action? A book commemorating the millions strong PSN collective will no doubt be something historically cherished by those participating in it; but let us continue to hope and pray, again, that Ms. Chamberlain, her collaborators and editors, take the book in a productive and proactive direction, as promised. Chamberlain stated to PSN members on Wednesday that she is "unshakably committed…to contributing meaningfully to the legacy of Secretary Clinton's extraordinary career and historic campaign. We can do this, but we can only do it together." "If you trust me, if you trust what I have created here and fostered, along with our 100+ volunteers, through thousands of hours of work and care and attention, then I ask you to trust me further. I will not let you down," she implored. PSN members are asked to email Chamberlain should they wish to be included in the upcoming book using the address, book[AT]pantsuitnation[DOT]org, with further instruction to include the permalink to the post they would be willing to share publicly. And no; none of the material posted in the PSN secret group will be used in the book without the publisher having received written and signed authorization. This is information that has been repeated more than once for anyone who cares to actually read vs. react. Ultimately, like the Drumph presidency — despite arguments for or against it — reports indicate that the PSN book will be published by May 2017. 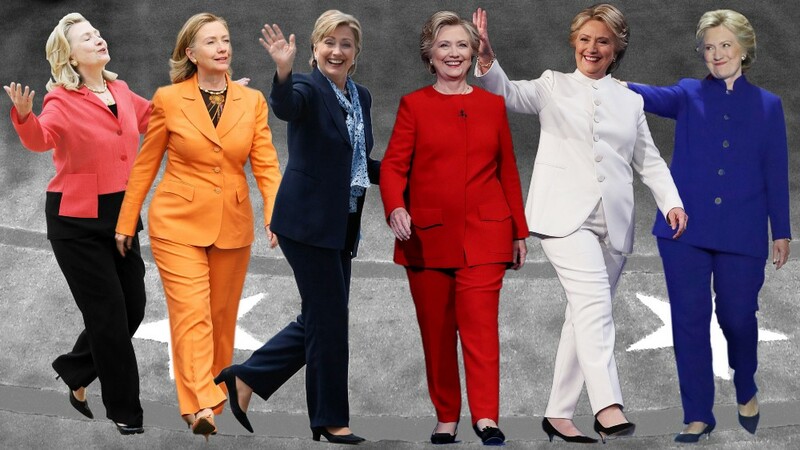 Will the Pantsuit Nation inspired book unify its members in the pursuit of the continuation of all that Hillary Clinton worked for throughout her political career? 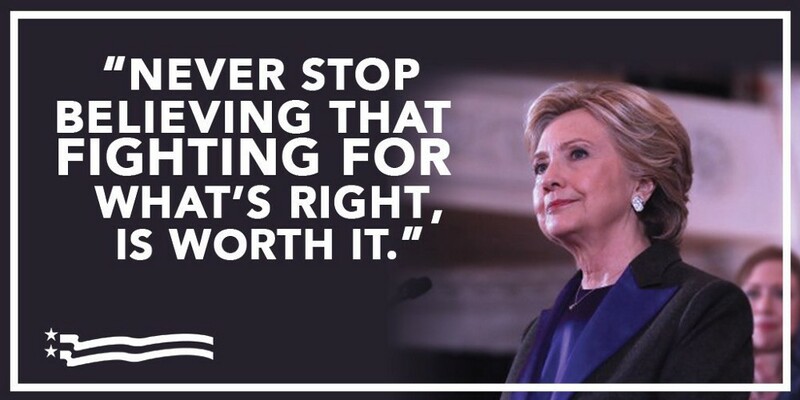 Let us hope for the best — rather than tear each other down.